Are you looking for a book which will help your family increase in virtue? Catholic Family Bootcamp is an ideal resource for assisting your family not only in reinforcing the spiritual virtues, but also in strengthening emotional bonds with your closest family members. 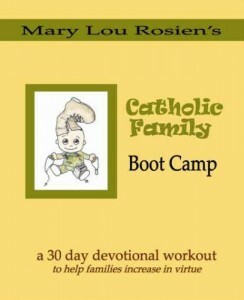 “I have only one goal in providing you with this devotional book: to help your families increase in virtue,” says author Mary Lou Rosien at the beginning of this terrific new book, Catholic Family Bootcamp, a 30-day devotional workout for families. 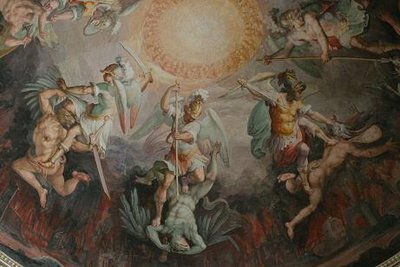 The boot camp, in this case, is a training camp in the virtues: hope, love, justice, temperance, fortitude, prudence, faith. The author shares with readers that her son is in the military and that when he went to boot camp, he came back physically and mentally stronger and prepared to fight the enemy. This wonderful book is filled with Scripture, Catechism and saint’s quotes, true stories, activities and refreshingly honest admissions from the author that even as adults, parents have areas which need improvement. The best thing about this book is that all the work has been done for you…it’s easy to follow and very user-friendly. I loved this book and I highly recommend this wonderful, easy-to-follow resource to everyone who wishes to increase in virtue and grow in holiness. Today’s Task: Plan a family retreat day. 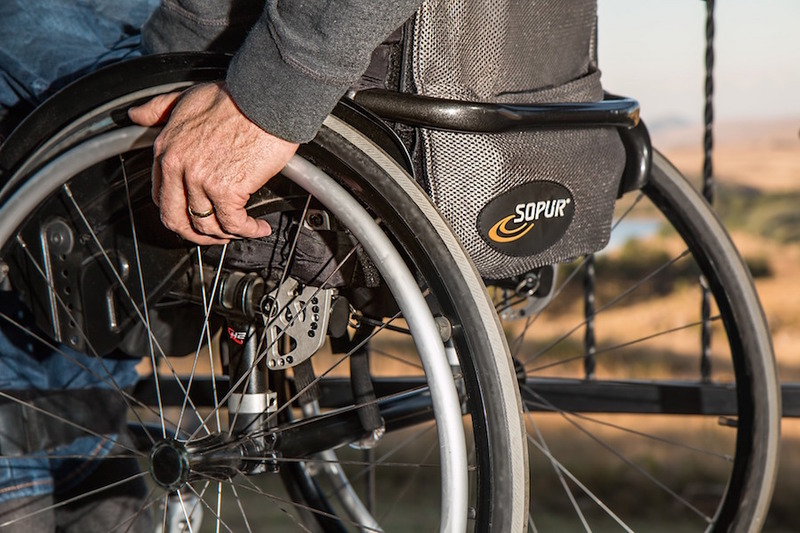 Even the most difficult or most enjoyable areas of our lives can be used for team building. A big part of family cohesiveness is the ability to play together. The overall goal is not complicated; create a happy, healthy environment for families to grow. Hidden opportunities are everywhere; it is all in your point of view. 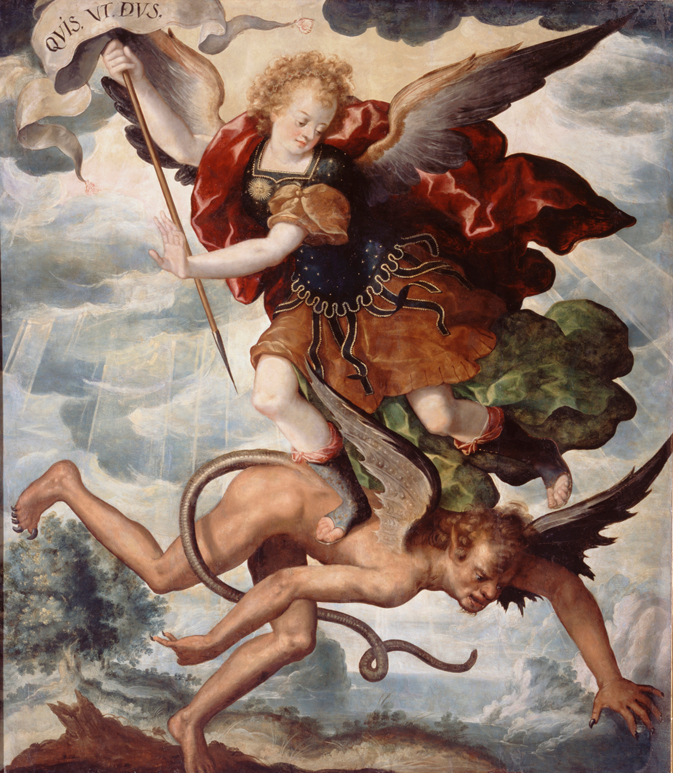 Ellen Gable Hrkach is a freelance writer and award-winning author of three novels. Her new book is entitled "Come My Beloved: Inspiring Stories of Catholic Courtship" and it's available on Amazon.com and at the book's website http://www.comemybeloved.com. She and her husband are certified NFP teachers for the Couple to Couple League and they create a Catholic cartoon called "Family Life" for Family Foundations Magazine.